My payment is not followed up with additional service as promised. 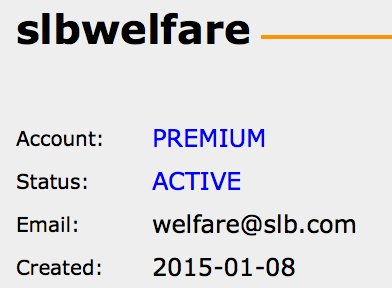 SCHLUMBERGER STAVANGER SPORTS & SOCIAL CLUB just signed up for a subscription to JotForm premium monthly. rryland@slb.com's first subscription payment, for $9,95 USD has already been sent to your PayPal account. I have now upgraded your account manually.